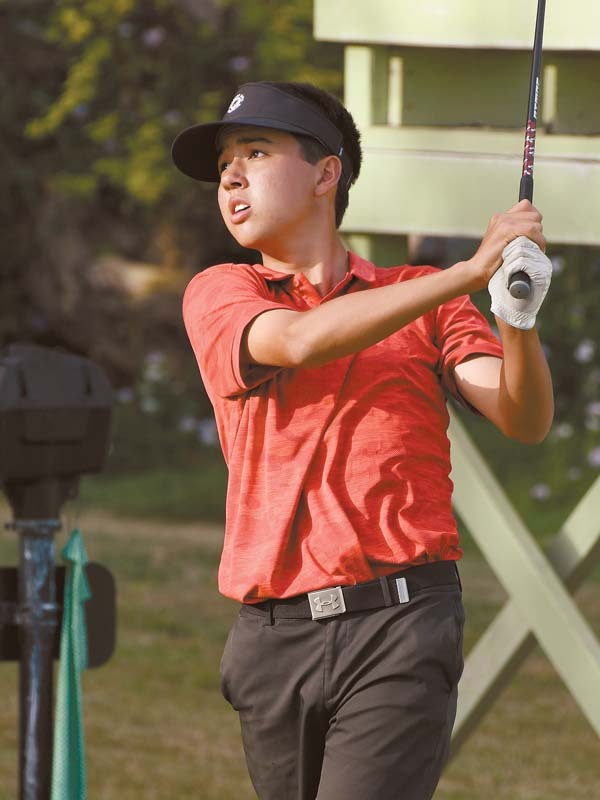 SPRECKELSVILLE — Although there’s still a week left in the team portion of the Maui Interscholastic League golf season, the Seabury Hall boys can already start planning for a trip to the Big Island. 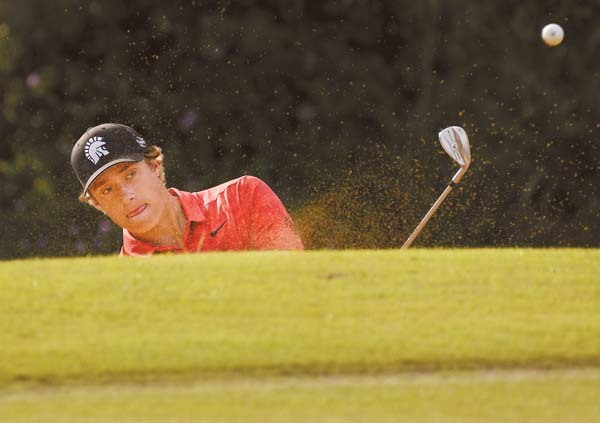 Daniel Judge shot an even-par 36 to lead the Spartans to a 167-181 win over Kamehameha Maui on Saturday afternoon at Maui Country Club that clinched Seabury’s second straight MIL championship. In windy conditions, Judge birdied the third, sixth and eighth holes. He also posted three bogeys (Nos. 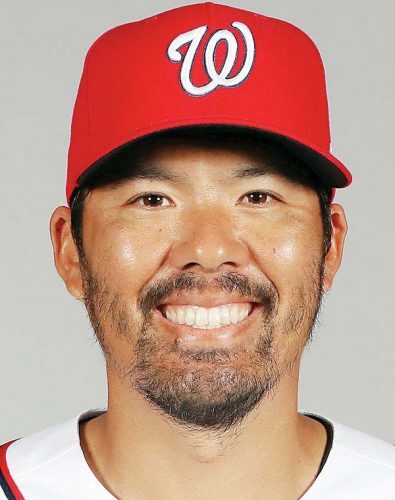 2, 4 and 9). 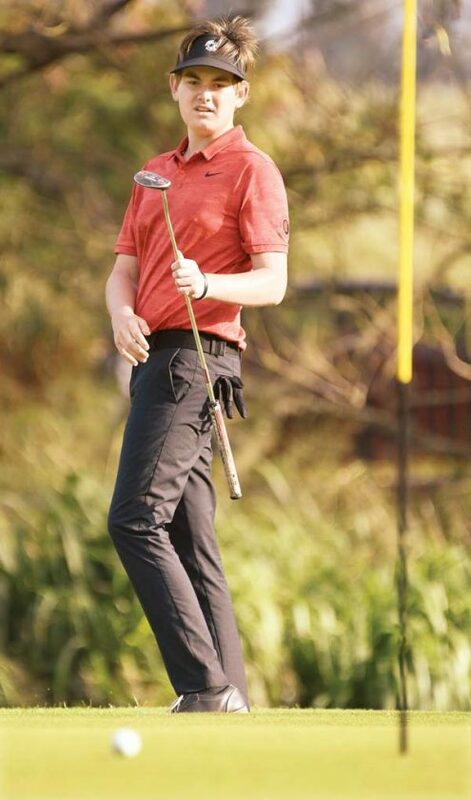 Pierce Dowd shot 41, Hudson Jackson added a 44 and Max Flammer carded a 46 for Seabury Hall (10-0). Parker Timmon’s 49 was dropped. Last week, the Spartans shot an even-par team score at Maui Country Club — their home course — against Lahainaluna. Grodzinsky added that his players could have been a bit tired after an early morning volunteer shift with the Bad Pants Open Tournament at Maui Nui Golf Club. However, the Spartans still clinched the MIL title and secured their spot in May’s state championship at the Kings’ Course at Waikoloa. The Spartans now own five of the spots that the league receives for the state tournament. More spots are up for grabs in the 72-hole MIL individual championship, which begins April 6 at Waiehu Municipal Golf Course. But first, Seabury finishes the regular season with a pair of matches against Maui High. The Warriors (6-4) were led by Jordan Mitsumura’s 37, followed by Dana Abarra’s 45. Marcus Ayau shot 49 and Kody Cambra added a 50. Abarra said that he’s looking forward to the MIL individual tournament to watch his four seniors finish out the season on a good note. Individual scores–Lahainaluna: Matt Ramelb 44, Kaito Nishiji 47, Jonas Marcial 52, Josh Gutierrez 54. Maui High: Marlon Bottorff 38, Caleb Makimoto 43, Asher Aspili 45, Kenny Hamada 50, Noah Manuel 61 (dropped). 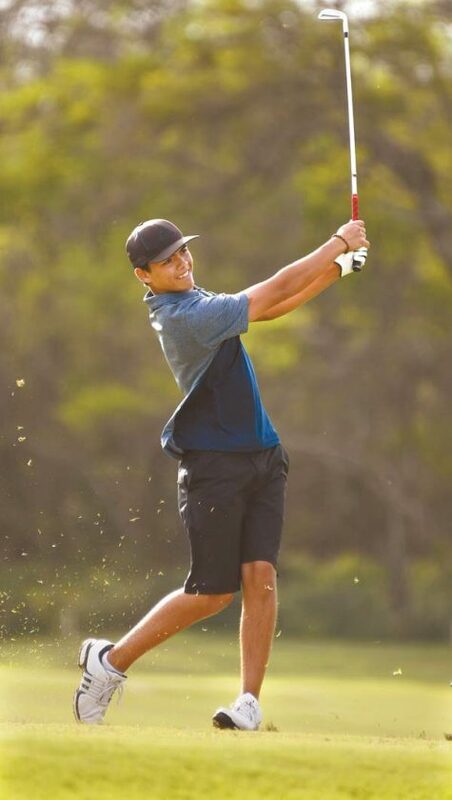 Individual scores–King Kekaulike: Kapono Mossman 43, Trevor Onaga 44, Alohi Dela Cruz 63, dummy score 72. Maui Prep: Caleb Chumley 41, Hudson Holland 42, Dylan Falk 46, Griffin Gibson 47, Jakob Nussbaum 50 (dropped). Individual scores–Seabury Hall: Kelsie Sparks 39, Summer Wong 41, Sophia Arashiro Garcia 43, Ginger Thomas 53 (dropped). 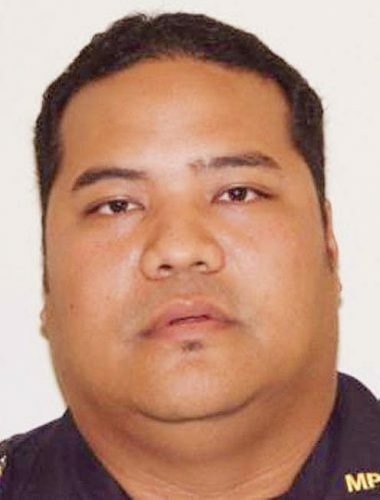 Lahainaluna: Gretchen Olson 40, Jackie Nguyen 48, Ciana Lins 53, Ashley Langaman 57 (dropped). 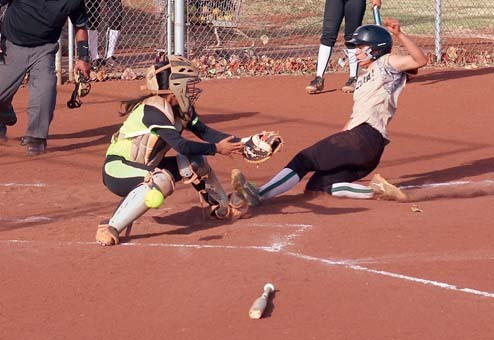 Lahainaluna vs. Baldwin at Kahili Golf Course, 3:30 p.m.
King Kekaulike vs. Kamehameha Maui at The Dunes at Maui Lani, 3:30 p.m.
Seabury Hall vs. Maui High at Waiehu Municipal Golf Course, 3:30 p.m.
Maui High vs. Baldwin at Kahili Golf Course, 3:30 p.m.